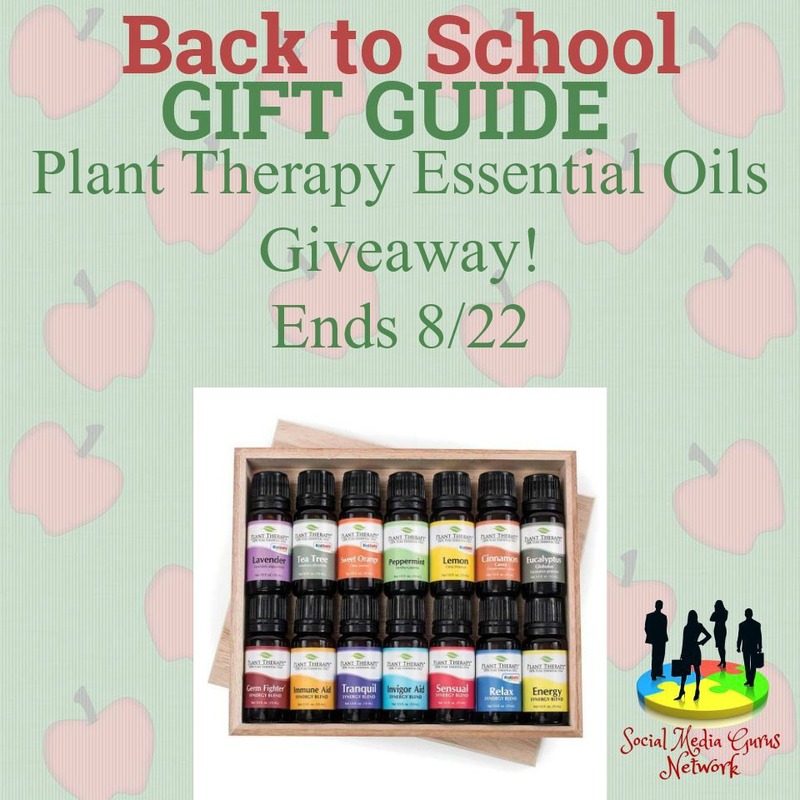 Welcome to the Plant Therapy Essential Oils Giveaway! 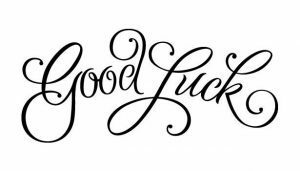 One Winner will receive The Essential Oils 7&7 Starter Kit by Plant Therapy. It features 7 single oils and 7 synergies. This set is perfect for anyone just starting out! 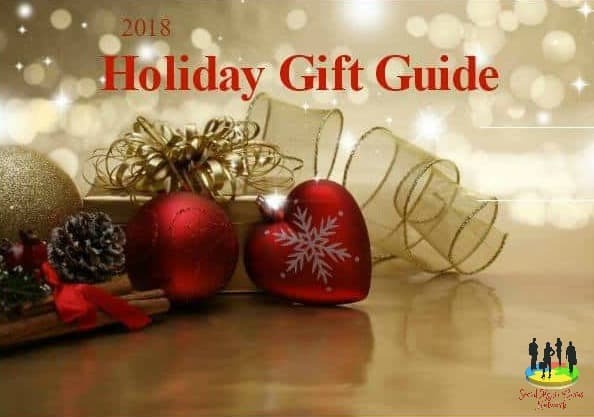 Whether you are looking for the staples in any essential oil collections like Lavender, Lemon and Tea Tree, or you are wanting to try Plant Therapy’s powerful and most popular synergies, this set is for you! 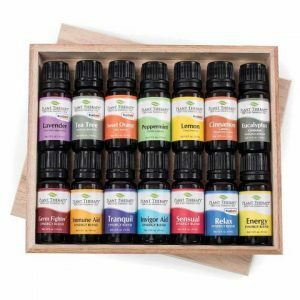 I am very excited to try these oils in a diffuser that I have, very interested in the energy and tranquil oils.